Celebrating 30 years of Philanthropy towards New Mexico Pueblos! After nearly twenty years as residents of New Mexico, Gifford and Joann Phillips began to explore means of reciprocating the aesthetic and spiritual enrichment they had gained from their experience of Pueblo culture. The Phillips learned of the concern of Pueblo elders for their fading traditions and languages; the Phillips themselves saw beauty, a model lifeway within those traditions, and a culture to be emulated. In collaboration with their dear friend and neighbor Alfonso Ortiz, an Ohkay Owingeh Pueblo elder and UNM Professor of Anthropology, the Chamiza Foundation was established in 1989. Now after nearly 30 years, the Chamiza Foundation continues to be relevant to Pueblo communities. 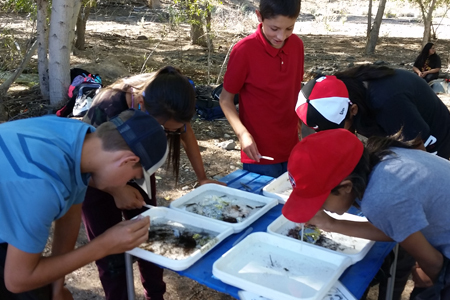 In recognition of the vision and legacy of the Founders of the Chamiza Foundation, Gifford and Joann Phillips, and the continued dedication of the Phillips Family for almost 30 years, you may SUPPORT the Foundation’s work with Pueblo communities! 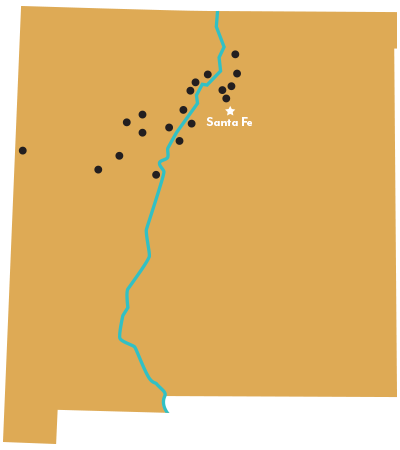 Dots indicate location of Pueblos in New Mexico. 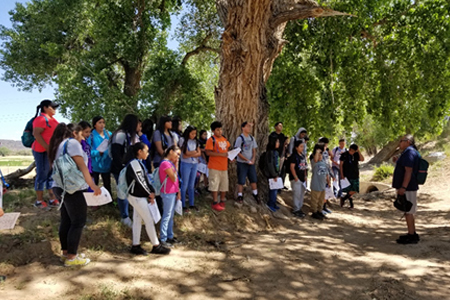 The Eight Northern Indian Pueblos Council and the Southern Pueblos Council gratefully acknowledge the Chamiza Foundation for its 25 years of grant making that supports Pueblo communities. 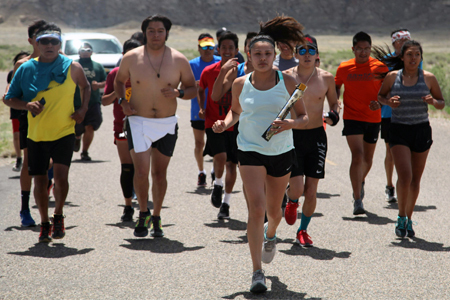 Chamiza, unlike any other Foundation, has created an unprecedented deep and genuine partnership with Pueblo people. At the heart of this unique relationship is a trust and confidence exemplified by acknowledging that Pueblo people know what is best for them. It is so fundamental, yet so rare in philanthropic circles. Chamiza’s Founders had the wisdom, the vision and the courage to dare to entrust into the hands of Pueblo people, the power of the Foundation’s decision making authority. The work is epitomized not so much by the amount of money it distributes, but how the decisions provide support, encouragement, affirmation and validation of the ideas driven by essential Pueblo core values. To ensure the continuity and living preservation of Pueblo Indian culture and traditions.